There is hardly a user who doesn’t need a web browser. 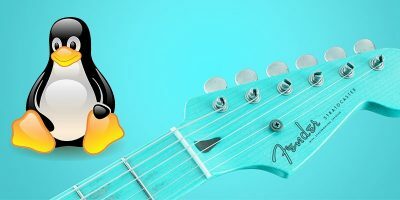 While you can find good old Firefox for almost any Linux distro, and there is also a bunch of other Linux browsers, a browser you should definitely try is Chromium. 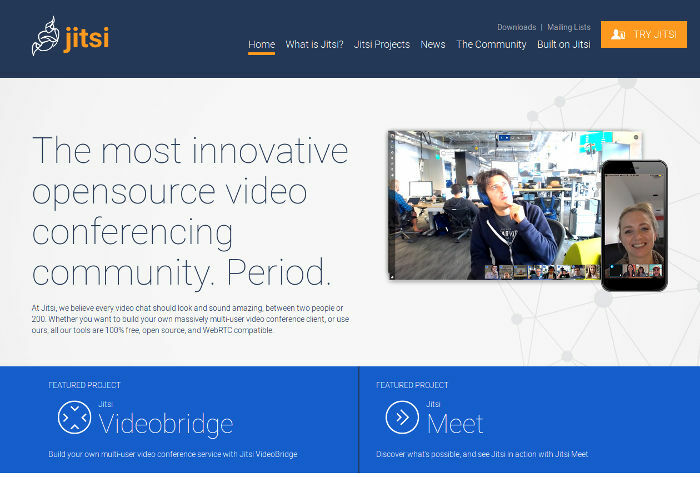 It’s the open source counterpart of Google’s Chrome browser. 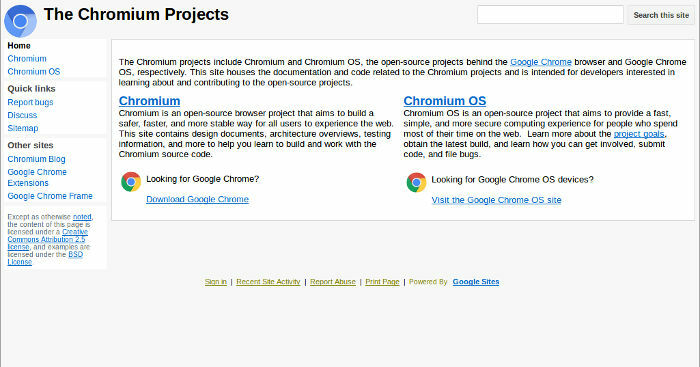 The main advantages of Chromium is that it is secure and fast. There are also tons of add-ons for it. 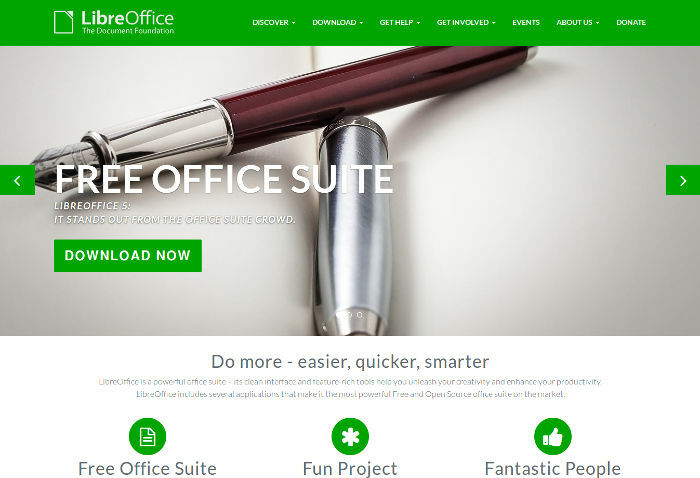 LibreOffice is an open source Office suite that comes with word processor (Writer), spreadsheet (Calc), presentation (Impress), database (Base), formula editor (Math), and vector graphics and flowcharts (Draw) applications. 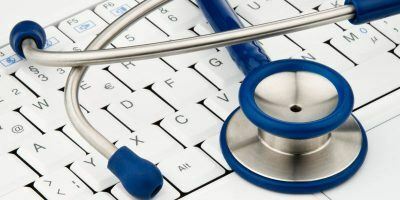 It’s compatible with Microsoft Office documents, and there are even LibreOffice extensions if the default functionality isn’t enough for you. 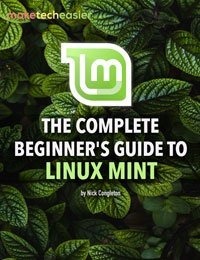 LibreOffice is definitely one essential Linux app that you should have on your Linux computer. 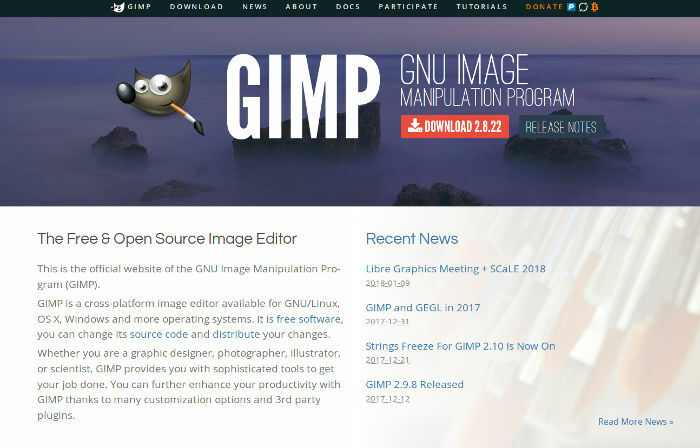 GIMP is a very powerful open-source image editor. It’s similar to Photoshop. With GIMP you can edit photos and create and edit raster images for the Web and print. 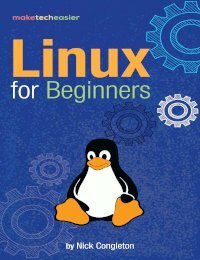 It’s true there are simpler image editors for Linux, so if you have no idea about image processing at all, GIMP might look too complicated to you. GIMP goes way beyond simple image crop and resize – it offers layers, filters, masks, paths, etc. VLC is probably the best movie player. It’s cross-platform, so you might know it from Windows. 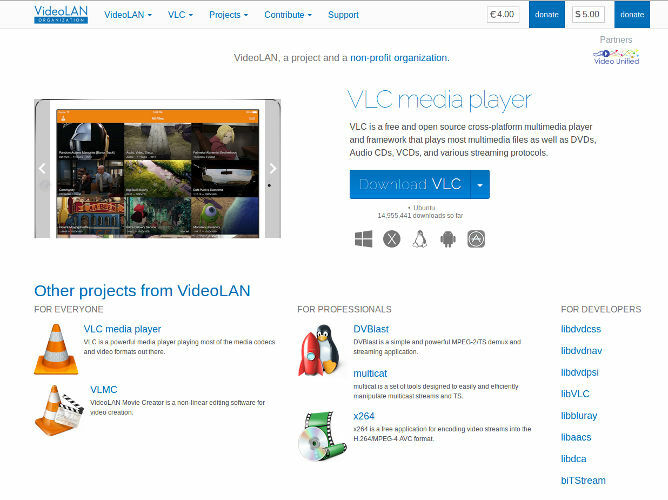 What’s really special about VLC is that it comes with lots of codecs (not all of which are open source, though), so it will play (almost) any music or video file. Jitsi is all about communication. You can use it for Google Talk, Facebook chat, Yahoo, ICQ and XMPP. 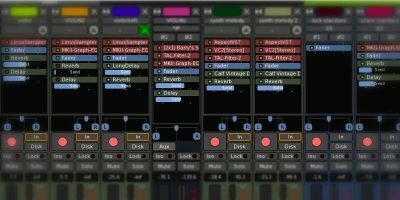 It’s a multi-user tool for audio and video calls (including conference calls), as well as desktop streaming and group chats. Conversations are encrypted. With Jitsi you can also transfer files and record your calls. 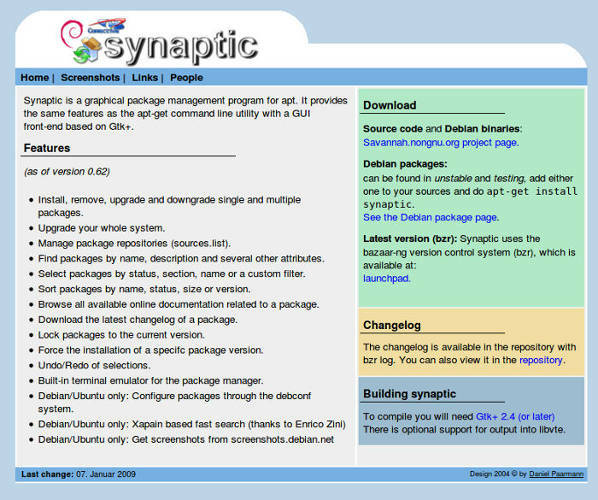 Synaptic is an alternative app installer for Debian-based distros. 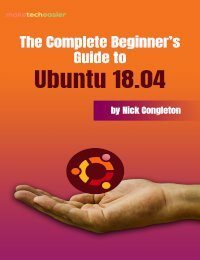 It comes with some distros but not all, so if you are using a Debian-based Linux, but there is no Synaptic in it, you might want to give it a try. 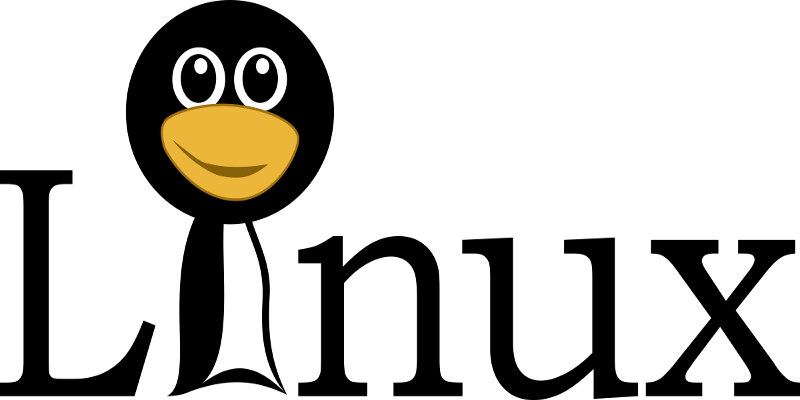 Synaptic is a GUI tool for adding and removing apps from your system, and typically veteran Linux users favor it over the Software Center package manager that comes with many distros as a default. 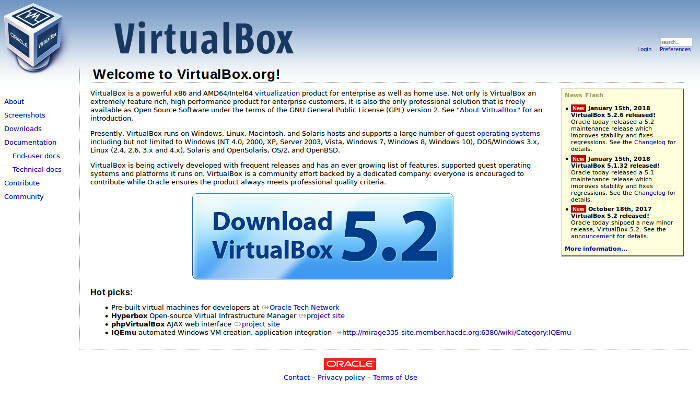 VirtualBox allows you to run a virtual machine on your computer. 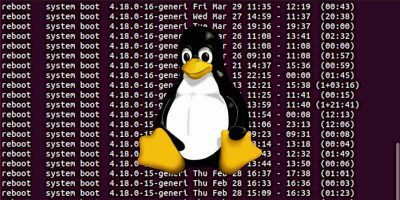 A virtual machine comes in handy when you want to install another Linux distro or operating system from within your current Linux distro. You can use it to run Windows apps as well. 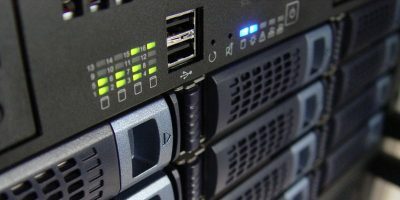 Performance will be slower, but if you have a powerful computer, it won’t be that bad. A solitaire pack is hardly an absolute necessity for a new Linux user, but since it’s so fun. If you are into solitaire games, this is a great solitaire pack. 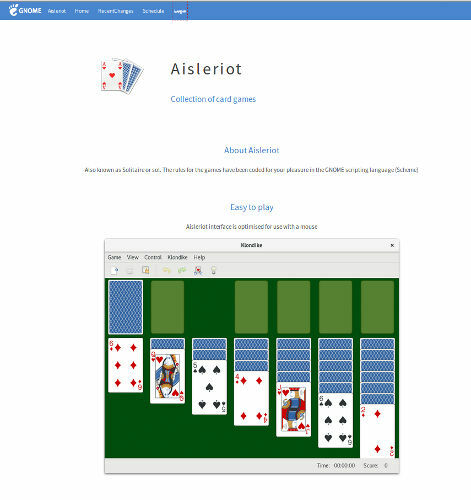 AisleRiot is one of the emblematic Linux apps, and this is for a reason – it comes with more than eighty solitaire games, including the popular Klondike, Bakers Dozen, Camelot, etc. Just be warned – it’s addictive and you might end up spending long hours playing with it! 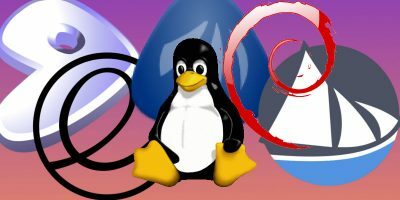 Depending on the distro you are using, the way to install these apps is not the same. 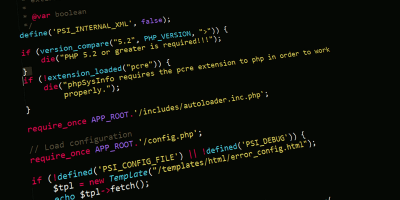 However, most, if not all, of these apps will be available for install with a package manager for your distro, or even come pre-installed with your distro. The best thing is, you can install and try them out and easily remove them if you don’t like them. For #7 One can also setup Mac OS X virtual machine as well. Don’t you need also a Mac OS X image to run it as a guest OS? Are there any available? 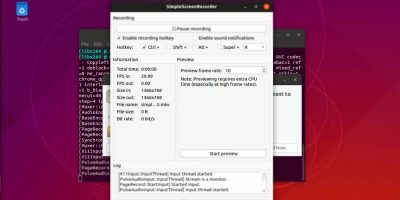 It’s a pity that Synaptic fails on Wayland (Ubuntu 17.10). One has to boot Xorg to run Synaptic.